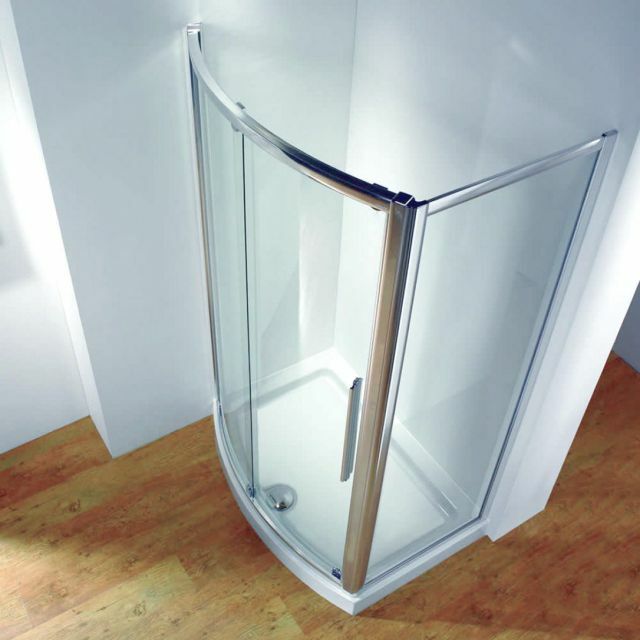 This bowed slider is available in 1200, 1500 or 1700mm sizes for a generous opening. 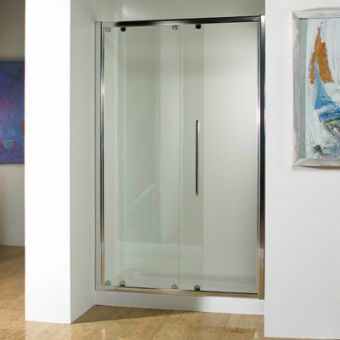 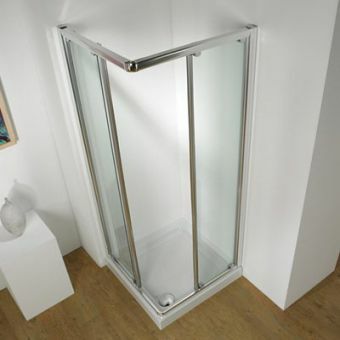 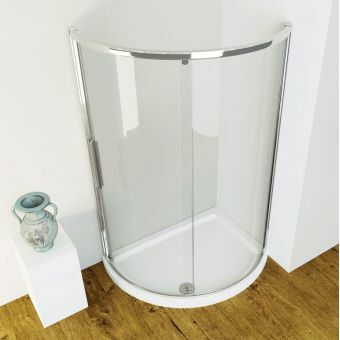 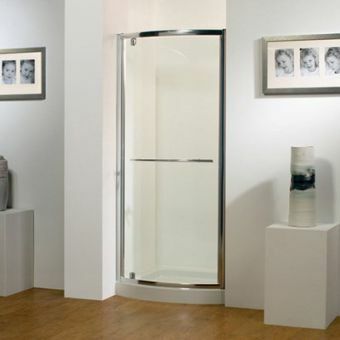 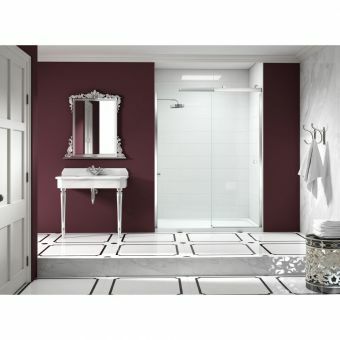 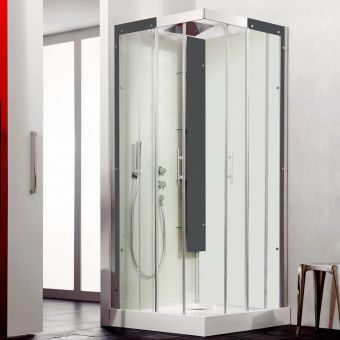 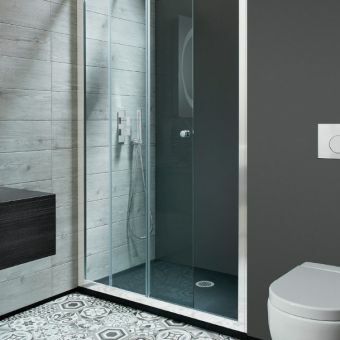 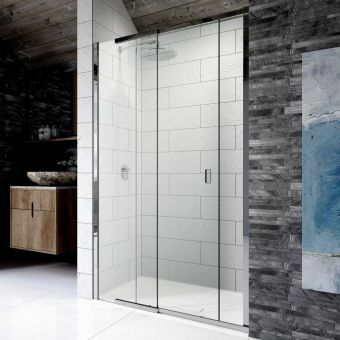 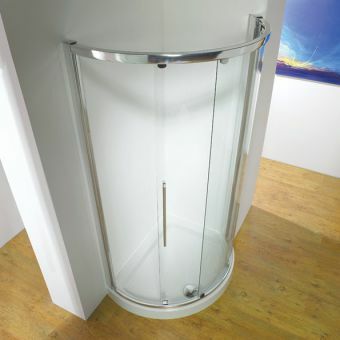 The shower tray has a depth of 850 mm; however, the width is only 700 mm, making it easy to fit into any small space in the bathroom. 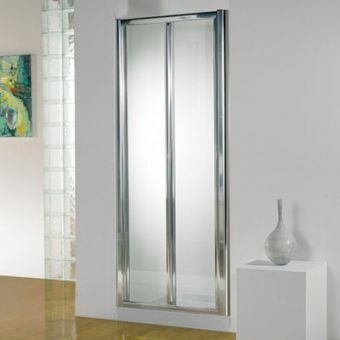 The roller bearings ensure that the door will have a smooth action when opening or closing the door. 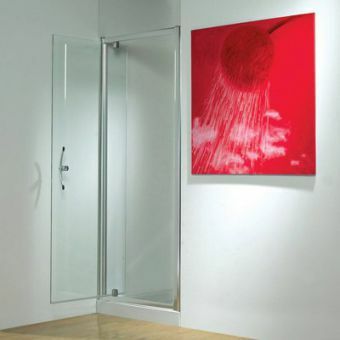 It is available in a polished silver finish on the frame to suit many decorating options. 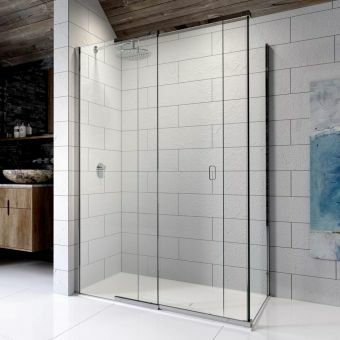 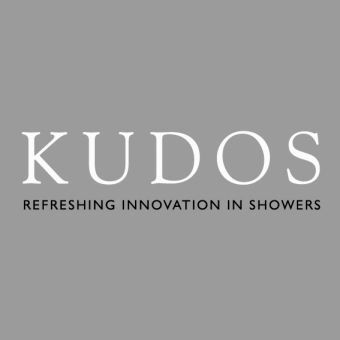 All glass panels come with Kudos Lifeshield included keeping dirt from clinging to it and therefore staying cleaner for longer.